hd00:06Cannabis plant and hand with scissors. hd00:23flower & plant growing silhouette. hd00:31Close up of Cannabis leaves and Female Flowers on a rainy day. Rain drops splashing on the leaves. hd00:14Sambucus is genus of flowering plants in family Adoxaceae. Various species are commonly called elder or elderberry. 4k00:124K. 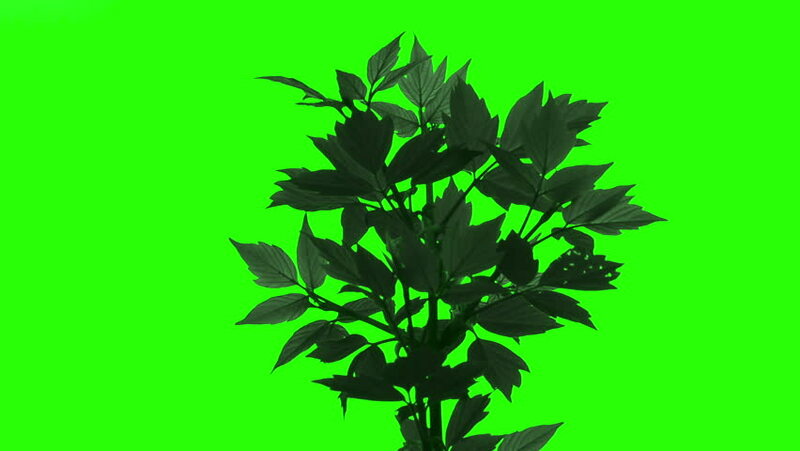 Blooming orange tagetes flower buds green screen, Ultra HD. (Tagetes Gold Dollar), timelapse, 4096x2730.